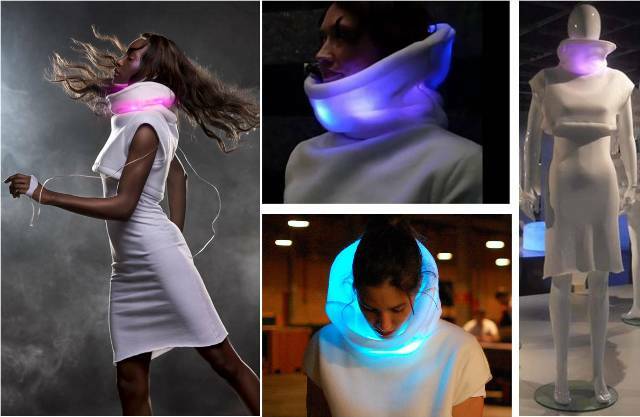 A LED Mood-Sweater, that has been developed recently, will read human emotions by reflecting specific LED light colors onto the white fabric of a sweater. 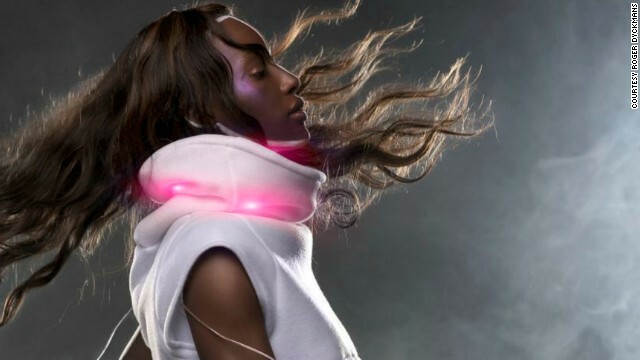 The GER Mood Sweater, developed by San Francisco-based design firm 'Sensoree', contains a Galvanic Extimacy Responder which works on the similar lines as the lie detector test technology, Mashable reported. The emotions will correspond to the five light colors, which are tranquil or zen teal, calm or relaxed blue, ruffled or excited magenta, nervous or in love red, and ecstatic or blissful light yellow. Kristin Neidlinger, the founder and lead designer of Sensoree, said that instead of intelligent technology, they have created a 'sensitive' or Sensoree technology that is intuitive, responsive and illuminates the senses. Neidlinger added that with responsive clothing, people can animate their body and heighten intra-personal communication.